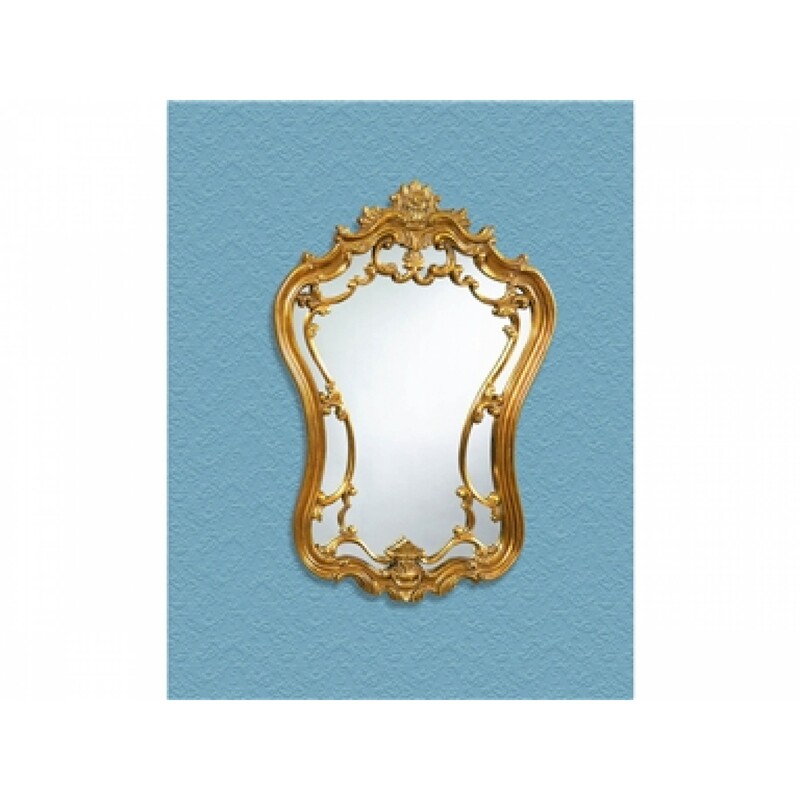 Reflect light in a room with this elegantly framed ornate and regal design to create a traditional look in your home or work space. 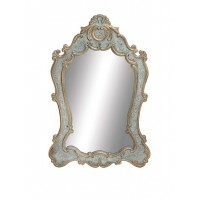 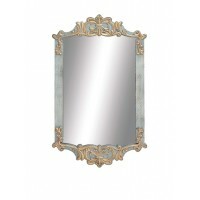 From the Old World Collection by Bassett Mirror Company. 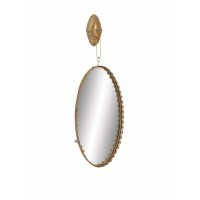 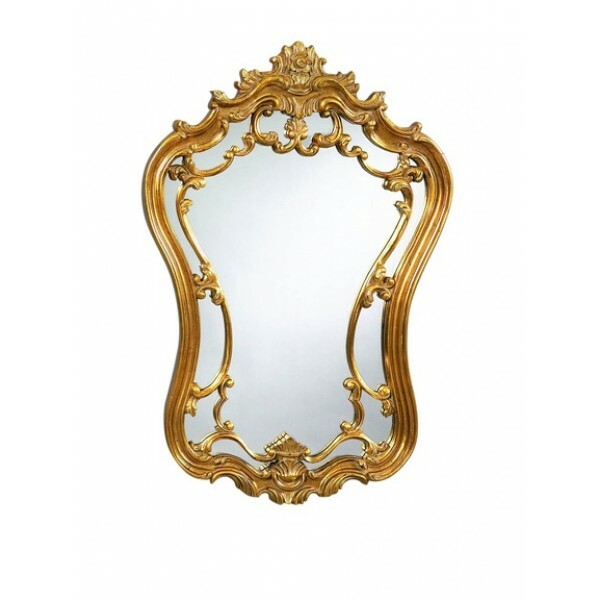 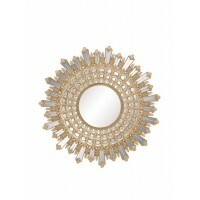 Transitional Style Hermosa Wall Mirror in a Gold Leaf finish. 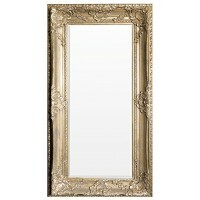 Dimensions: height 35", width 24"